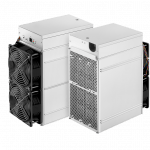 Innosilicon’s T3-39T packs 39TH/s (± 5%) hash rate with only 2150W (+/- 10%). It adopts the state-of-the-art technology, same as T3-43T. T3 PSU is more than 2000W, so please purchase AC cable with 3*2.0 specifications, and 3 wire cores with diameter no less than 2.0mm. 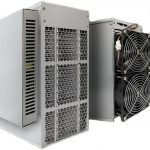 Innosilicon, the industry leader of all coin crypto mining ASICs, launches another great BTC miner, the T3-39T which packs 39TH/s (± 5%) hash rate with only 2150W (+/- 10%). 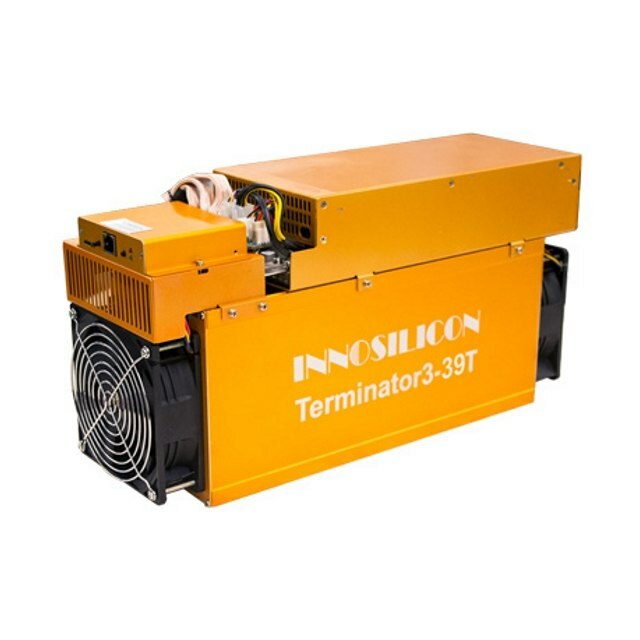 It adopts the state-of-the-art technology as same as T3-43T. T3 PSU is more than 2000W, so please purchase AC cable with 3*2.0 specifications, and 3 wire cores with diameter no less than 2.0mm.